I am but a girl heavily interested in how she exists and everything below. My name is El Diamond (not actually but it's my pen name!) I have plans to go far, but before I do, I have to make it out of this small town. So this blog will have to do for now. I am dedicating it to my thought, my dreams, my hopes and my ambitions. This may be quite boring for some. If so you are free to stop reading at this very moment. Although if you are one of the few who thinks they might enjoy what I explained above, welcome to my world. 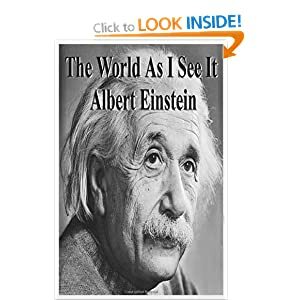 By the way this blog is in no way based on Albert Einstein's novel. “I like nonsense, it wakes up the brain cells. Fantasy is a necessary ingredient in living.” ― Dr. Seuss -Even if my fantasy never comes true at least I can say I tried and you can know I did. Is Blue Raspberry a Real Fruit? Where does it come from?